I made a real tasty juice this afternoon. I was quite surprised. I had a couple of sweet potatoes and decided to juice them up. I added a couple of carrots and a couple of apples as well. I added a small piece of ginger and then topped it off with freshly grated nutmeg. Yumm. I’ve been working on some nice recipes to add to my e-Book which will be coming out in the next couple of days. I think this one is a contender. I’ll let you know about the e-Book as soon as it is completed. I had a lot of fun creating it and even more fun coming up with some delicious recipes that I think you all will enjoy. Juice seems like such a simple thing. Every grocery store has an aisle lined with juices of every imaginable color. 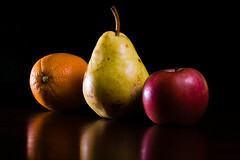 Some are made from fruit, others vegetables, and still others a blend of both. 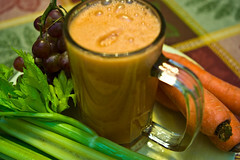 There are even “light” juices on the market for those watching their calories and low sodium vegetable juices. Juice is a part of our modern world and most people never think much about it. Then there are those who do think about juice even when they aren’t in the grocery store. They think about juice every day because it is a way of life for them. How can juice be a way of life? It is a way of life when you discover all the benefits of drinking pure juices created in your own home. Fresh homemade juice can pack more vitamins, minerals, antioxidants and nutrients than an entire meal. 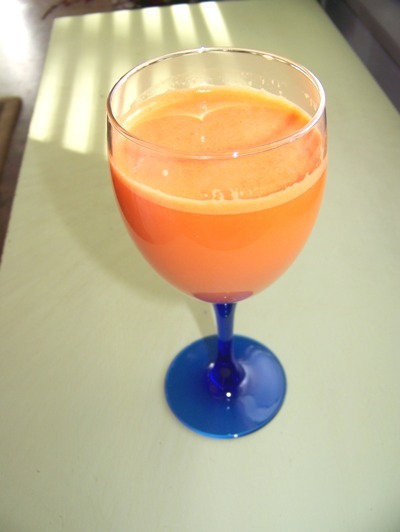 Juice made at home has richer color than store bought juices. Homemade juice tastes better than store bought juices. Consuming fresh juice daily delivers a natural energy boost. The phyto-nutrients in fresh juice can protect the body from deadly diseases, including cancer. There clearly are many benefits to drinking juice, but the bottled juices you find at the grocery store aren’t going to cut it. If you really want to enjoy these benefits for your body, you need to purchase a juicer and make your own juice blends at home. This eliminates the extra sugar and salt that store bought juices include. It also ensures that you are not drinking preservatives which are unhealthy for your body. When you start making your own juice you have the convenience of creating your own unique flavor blends and making the juice fresh whenever you want it. 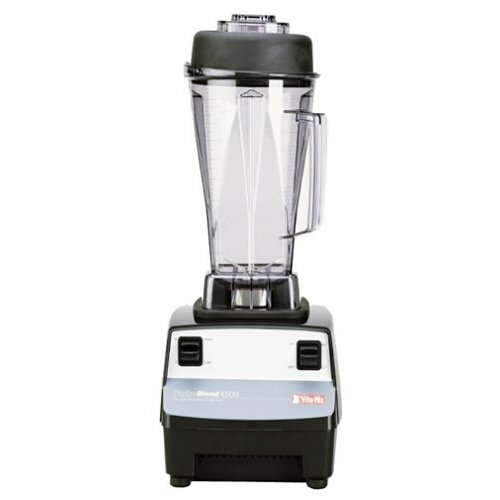 With a good juicer you can quickly turn whole fruits and vegetables into delicious juice that is richer in color and taste than juices selling in the stores. Fresh juice made in your home won’t last as long as bottled juices in the refrigerator, but you can make enough juice for a couple days at a time. This may be a little less convenient then stocking up on enough bottled juice to last a month, but you are giving your body more of those powerful phyto-nutrients and antioxidants.